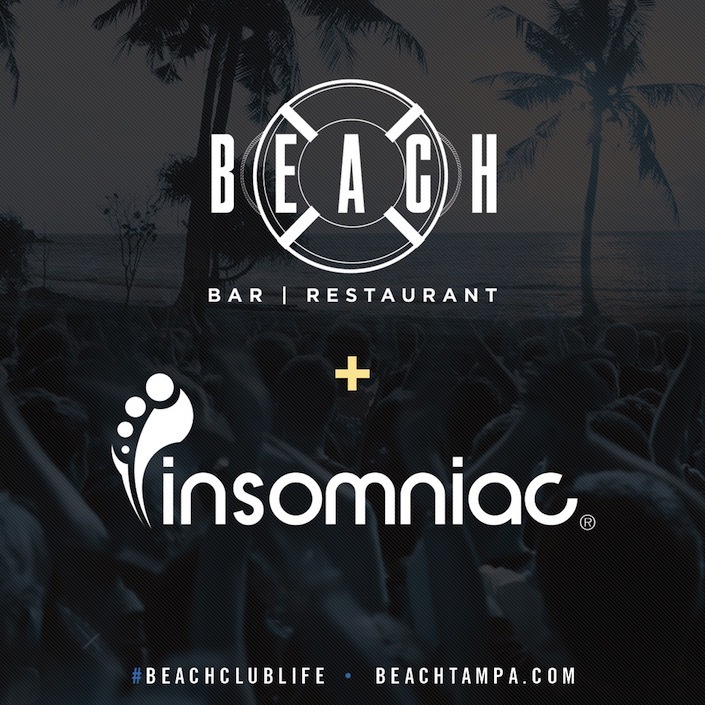 Insomniac Events is gearing up to bring a host of DJs to the Florida city of Tampa, hoping to cash in on a recent lack of dance music based events. Following a fire that destroyed the popular venue The Amphitheater, as well as the death of two attendees at Sunset Music Festival, Tampa’s electronic music scene has been in need of a makeover. And so, Insomniac is planning to beef up the city’s dance scene, scheduling a concert series that will feature top DJs like Marshmello, Dillon Francis, Zomboy, Excision, Flosstradamus, Brillz, GTA and more. June 12: Excision, Brillz and ETC ETC!